be still my heart — my.life.at.playtime. 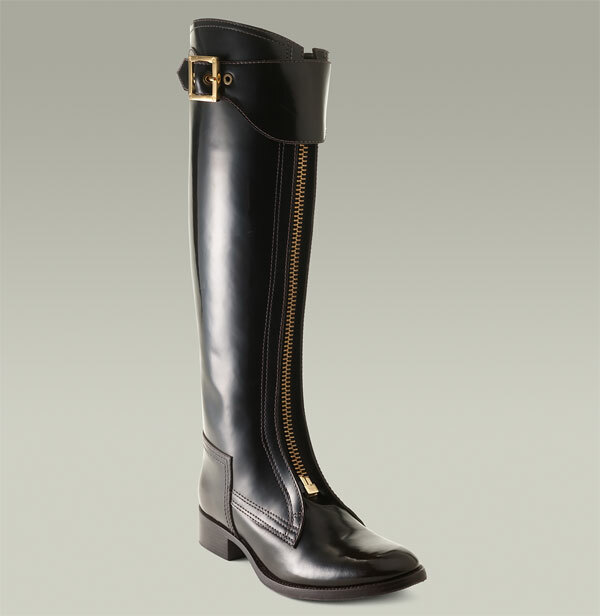 How beautiful are these Tory Burch boots!? Oh my heavens! Be still my heart.